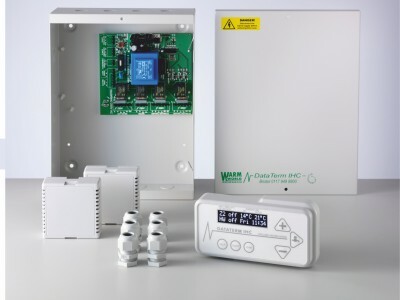 The New Range for Autumn 2018 with a Crisp, Bright White OLED Display! 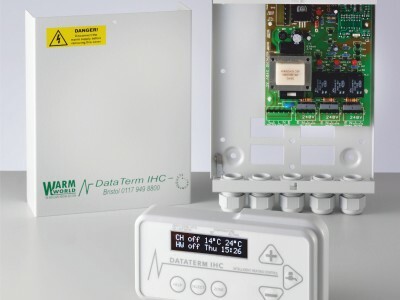 Choose from the wide range of intelligent heating controls below to suit your application. 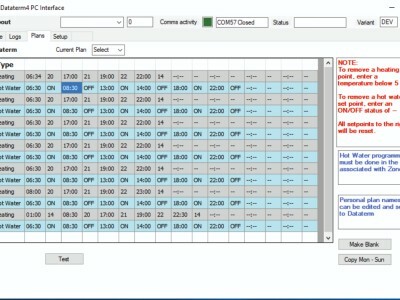 Don't forget to call us if you need help! 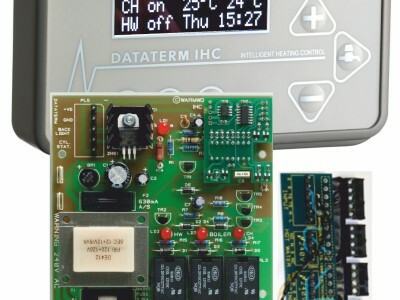 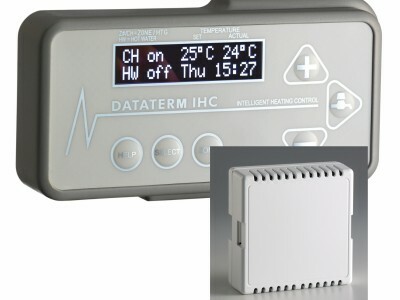 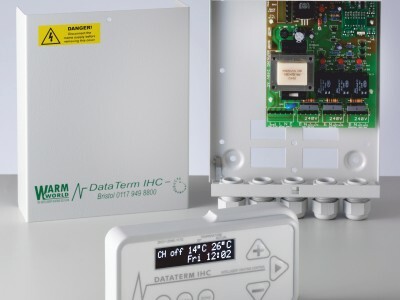 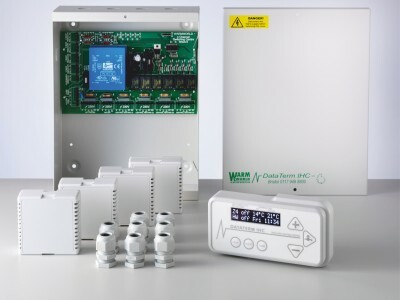 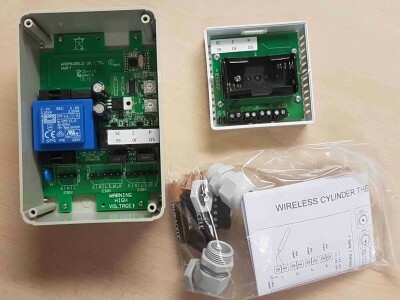 Heating Controls - Dataterm IHC Multizone 3 - Wireless Sensors Now Available!